Black-Scholes-Merton (1973) SDE of geometric Brownian motion. Latex description of Euler discretization. Interactive visualization of simulation results. 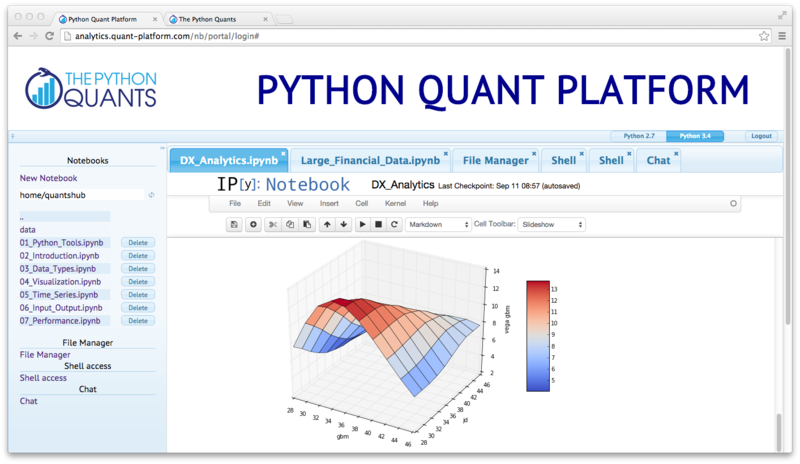 DX Analytics is a Python library for advanced financial and derivatives analytics written by The Python Quants. It is particularly suited to model multi-risk derivatives and to do a consistent valuation of portfolios of complex derivatives. It mainly uses Monte Carlo simulation since it is the only numerical method capable of valuing and risk managing complex, multi-risk derivatives books. An example with an European maximum call option on two underlyings. "np.maximum(np.maximum(maturity_value[&apos;gbm&apos;], maturity_value[&apos;jd&apos;]) - 34., 0)"
A Vega surface for one risk factor with respect to the initial values of both risk factors. "Murex provides a complete cross-asset and front-to-back offering for structured products, combining out-of-the box complex payoffs and models with structuring tools, and model and products catalogue extensors. A wide native catalogue of exotic products and best-of-breed models, all compliant with a grid. A generic Monte Carlo, fully compliant with graphics processing units, providing impressive performance speed-ups. 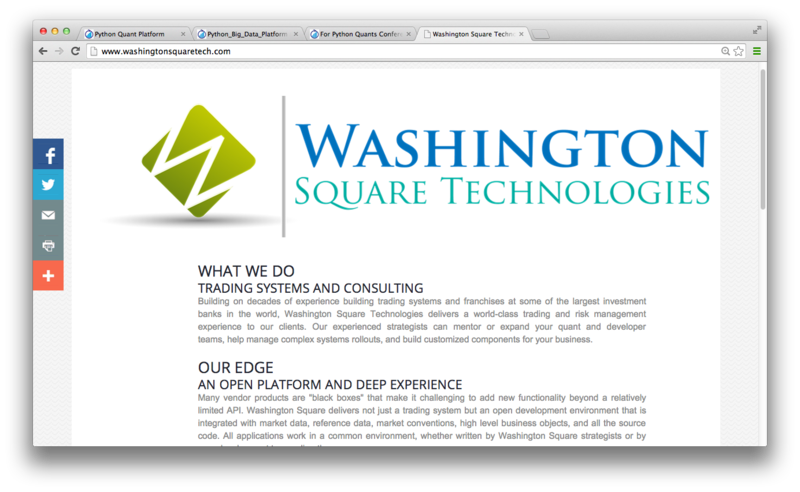 A structured trade builder to create any on-the-fly packages, persistent contracts and structured over-the-counter trades or securities – for example, warrants and bonds. A payoff language to describe any complex exotic with an interpreted language (Python) in an unbeatable time to market, and for both revaluation and front-to-back integration." We analyze the statistical correlation between the EURO STOXX 50 stock index and the VSTOXX volatility index. First the EURO STOXX 50 data. Generating log returns with Python and pandas. 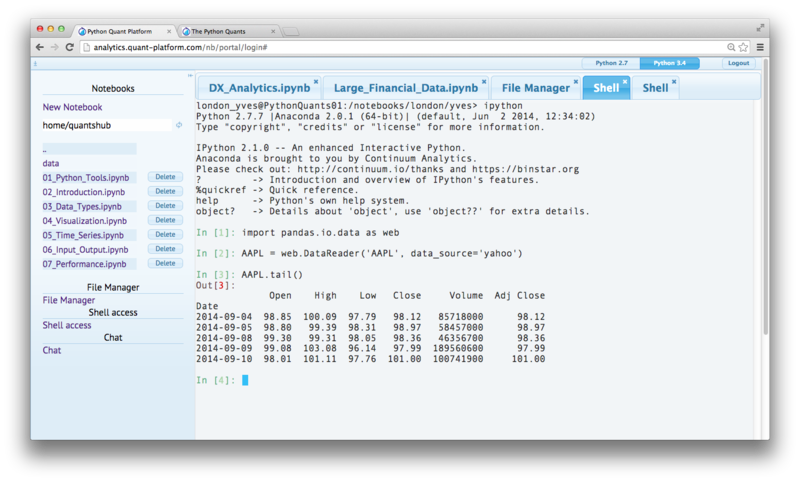 Bridging to R from within IPython Notebook and pushing Python data to the R run-time. Plotting with R in IPython Notebook. Pulling data from R to Python and using it. Let us generate a plot with a bit fewer data points. Only single line of code needed to convert matplotlib plot into interactive D3 plot. 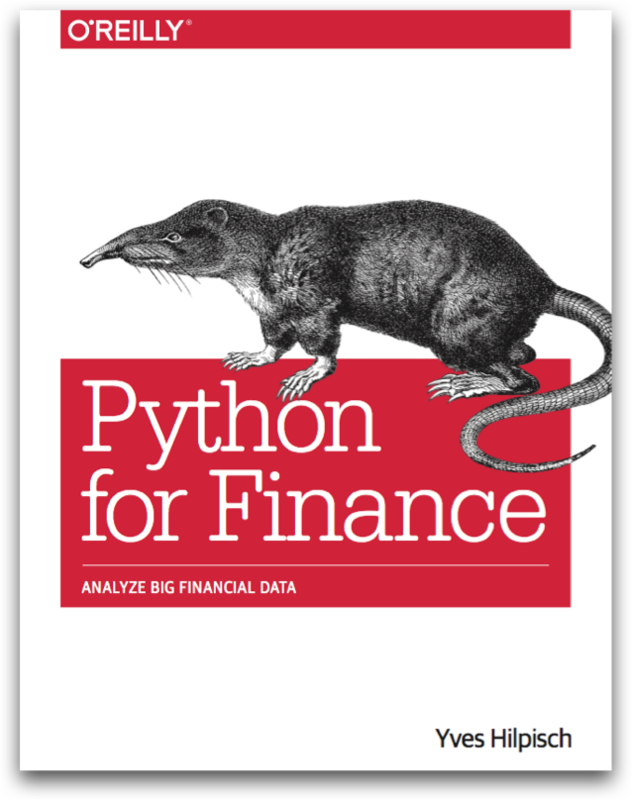 Finance algorithms are loop-heavy; Python loops are slow; Python is too slow for finance. First approach: vectorization with NumPy. Second approach: dynamic compiling with Numba. Hardware-bound IO operations are standard for Python. 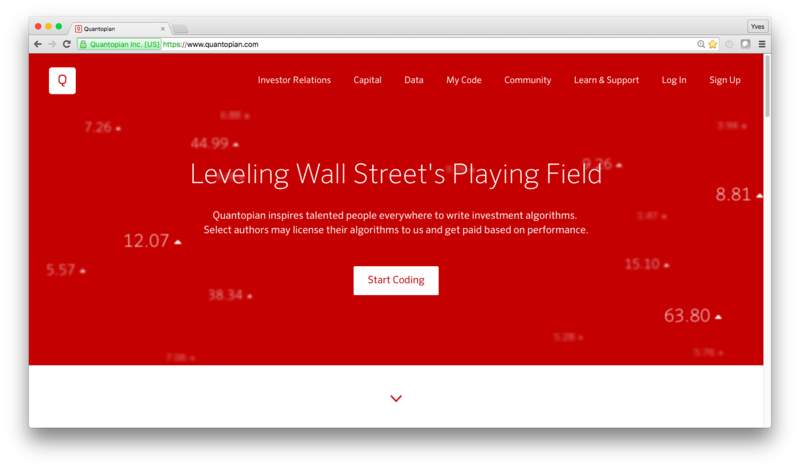 Integrating it all and adding collaboration and scalability (http://quant-platform.com). 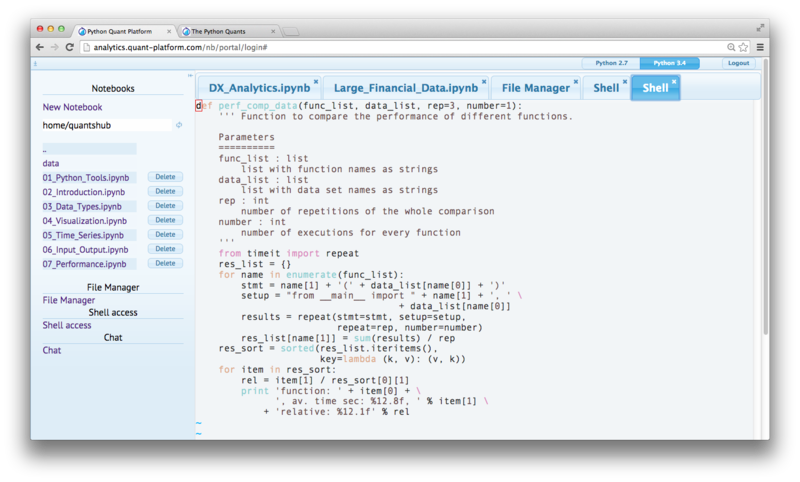 IPython Notebook: interactive data and financial analytics in the browser with full Python integration and much more (cf. IPython home page). Anaconda Python Distribution: complete Python stack for financial, scientific and data analytics workflows/applications (cf. Anaconda page); you can easily switch between Python 2.7 and 3.4. 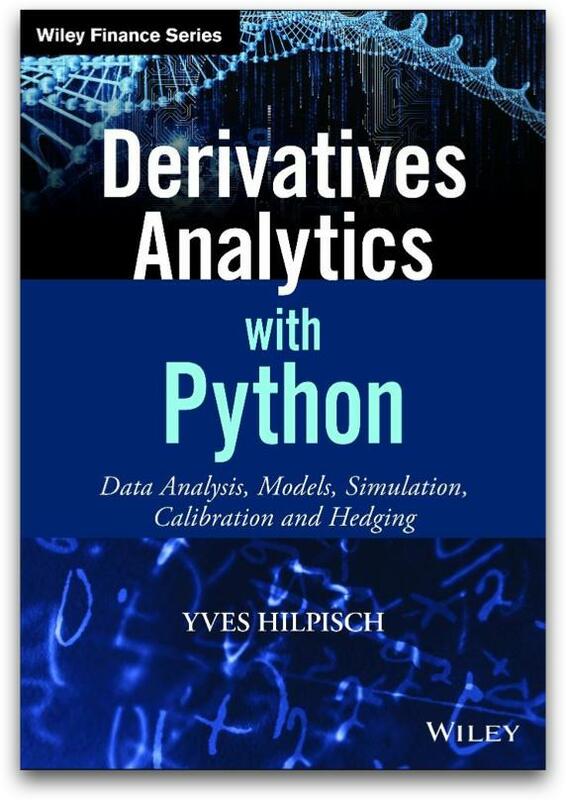 DX Analytics: our library for advanced financial and derivatives analytics with Python based on Monte Carlo simulation. File Manager: a GUI-based File Manager to upload, download, copy, remove, rename files on the platform. Chat/Forum: there is a simple chat/forum application available via which you can share thoughts, documents and more. 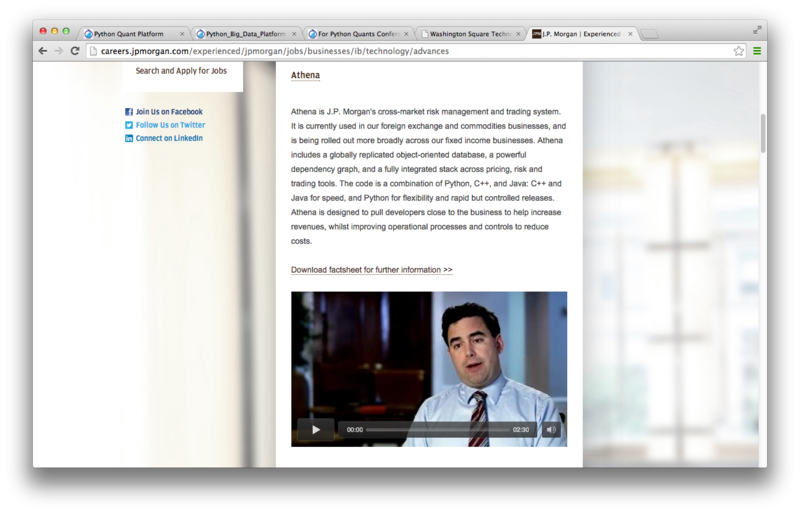 Collaboration: the platform features user/group administration as well as file sharing via public folders. Linux Server: the platform is powered by Linux servers to which you have full shell access. Deployment: the platform is easily scalable since it is cloud-based and can also be easily deployed on your own servers (via Docker containers). 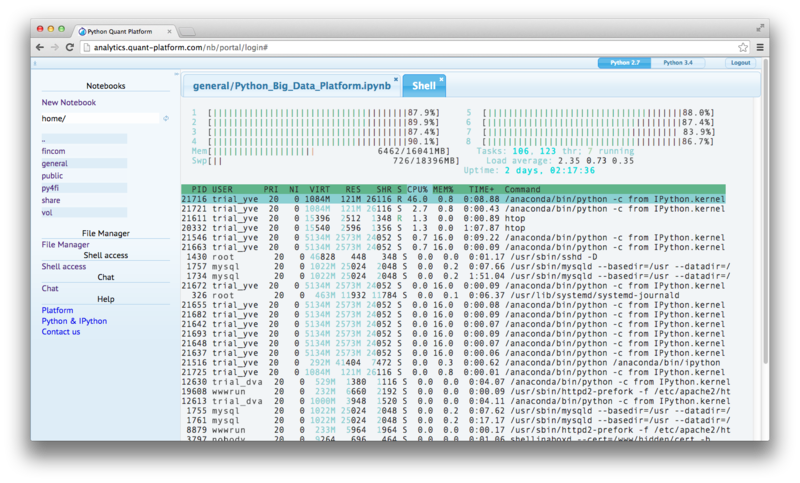 Working on the browser-based shell and using, for instance, IPython. 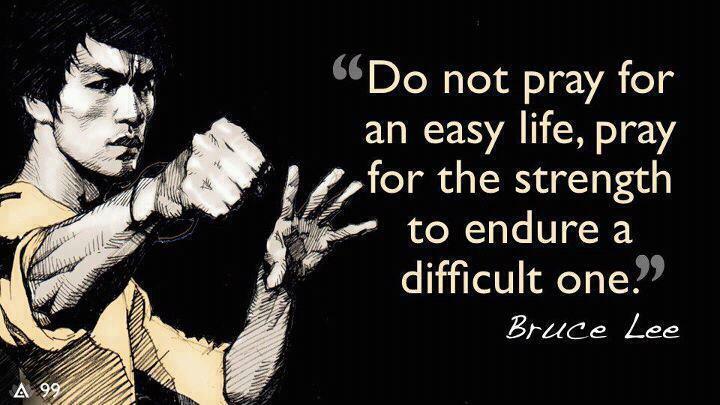 Or doing code editing with Vim, working with Git, etc. Or checking in on resource usage with htop. 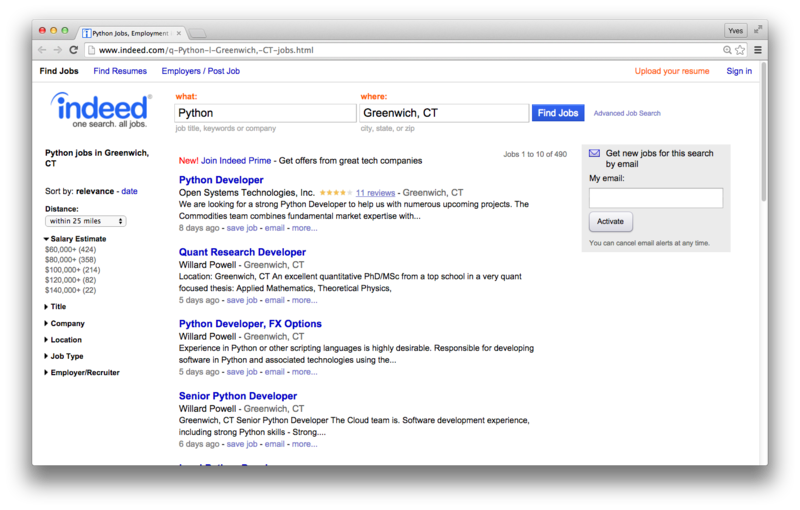 392 Python Jobs in Greenwich, CT – obviously a famous hedge fund place. Automated Trading powerd by Python. 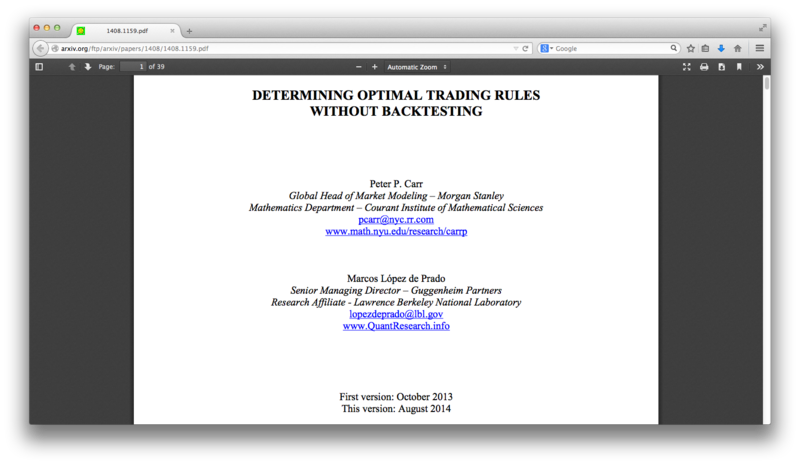 Trading and Risk Management powerd by Python. 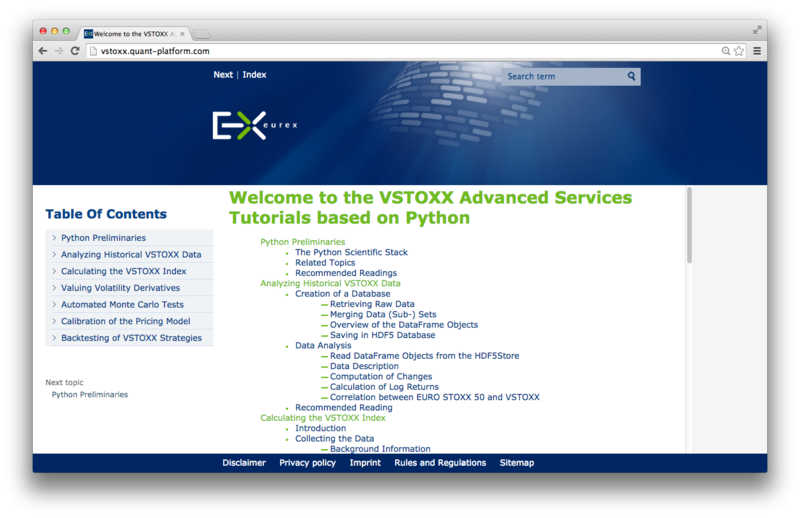 Python-based tutorials by Eurex (http://www.eurexchange.com/vstoxx/). Available as ebook and from December 2015 as print version (currently 50% discount – see my Twitter account @dyjh). 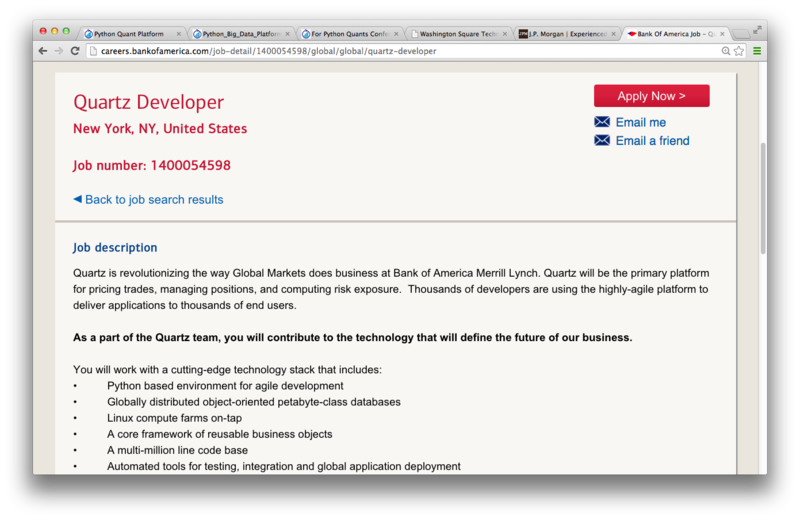 "Knowledge and Skills: Our graduates have working experience with C++, VBA, Python, R, and Matlab for financial applications. 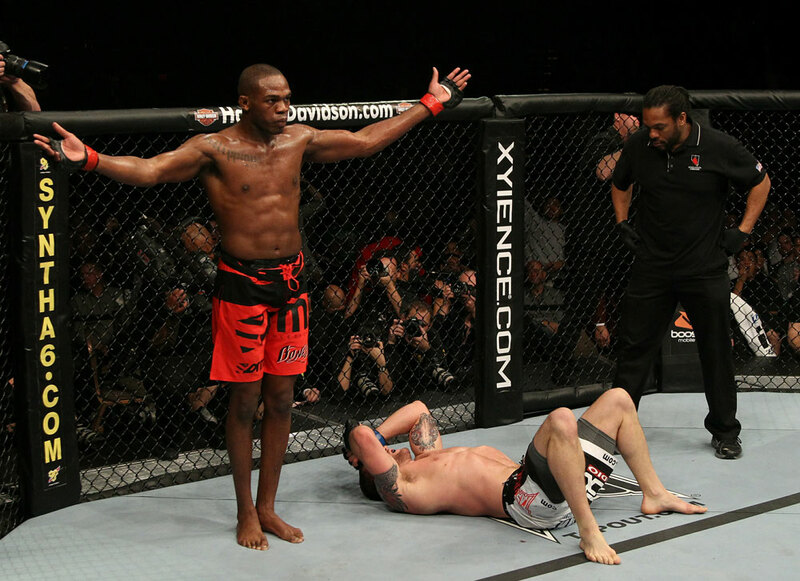 They share an exceptionally strong work ethic and possess excellent interpersonal, teamwork, and communication skills." 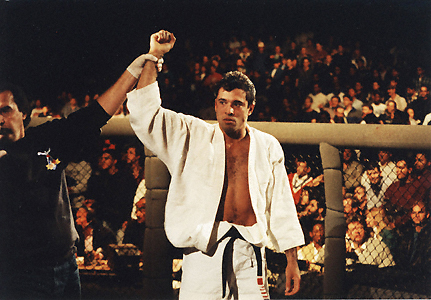 Python has the potential to accomplish what MMA has done for the Martial Arts. Please contact us if you have any questions or want to get involved in our Python community events.